Looking for movie tickets? 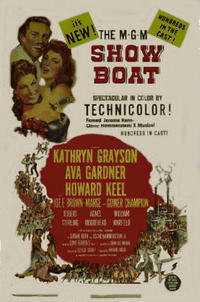 Enter your location to see which movie theaters are playing Show Boat (1951) near you. A Mississippi riverboat captain's daughter marries a roving gambler.